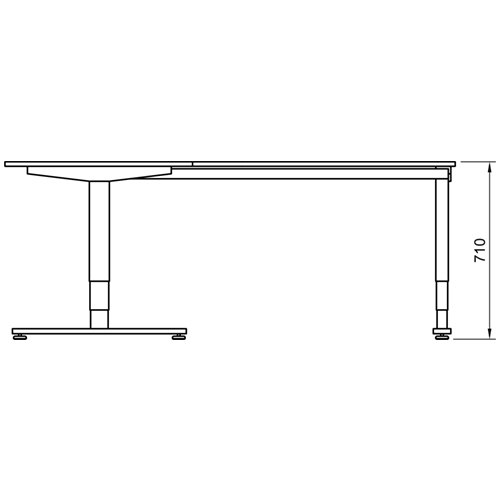 Support an ergonomic work environment with the Vertilift. 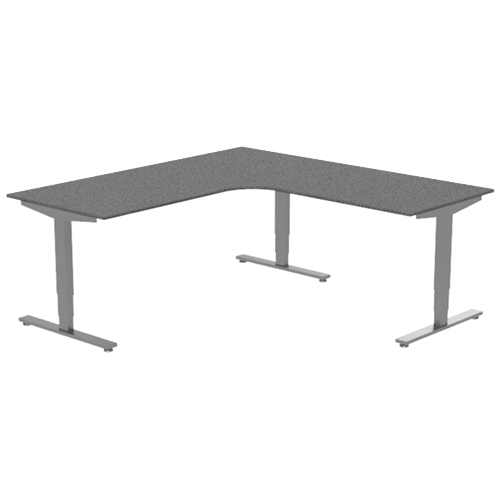 Due to the incorporation of twin motor adjustable legs, Vertilift Tables are ideal for both standing and seated use. 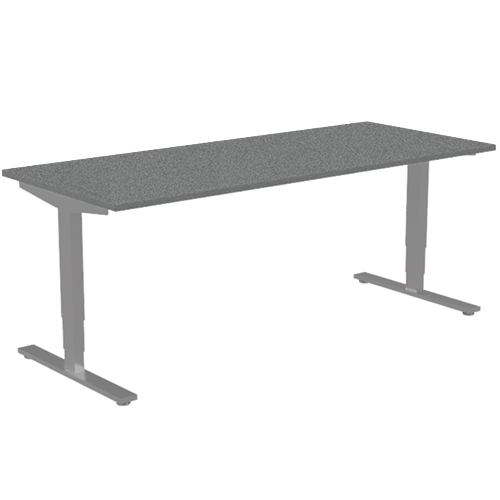 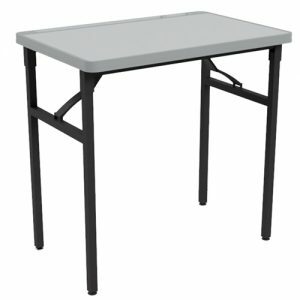 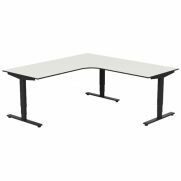 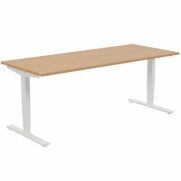 Currently available as a desk or corner station, Vertilift Tables are ideal for student environments and also office spaces. 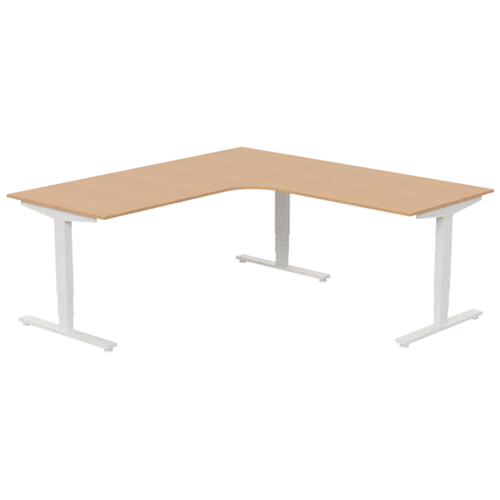 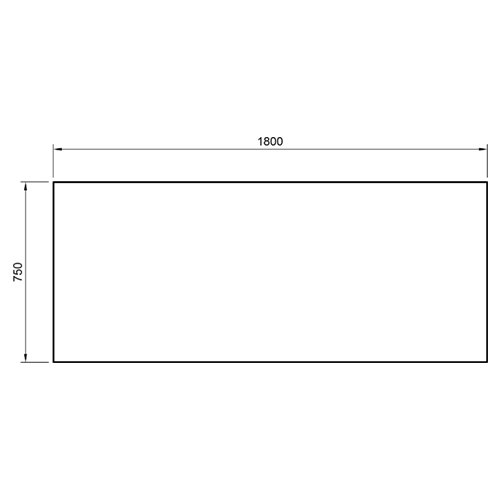 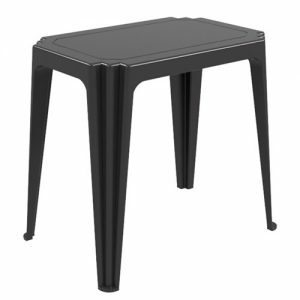 As a result, tables are suitable for classrooms, teacher rooms and certainly STEM learning. 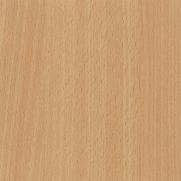 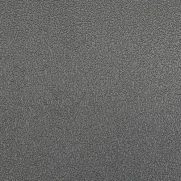 Currently available in 3 standard table top colours. 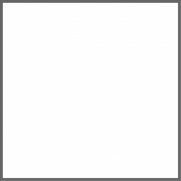 Due to popular demand, frames are also available with additional Powder Coat colours. 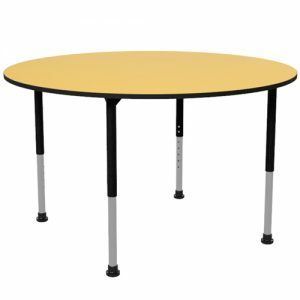 Because of its flexibility, Vertilift Tables can be modified to best meet you and your student’s needs. Due to an inbuilt anti-collision feature, tables are safe for use by students of varying ages. 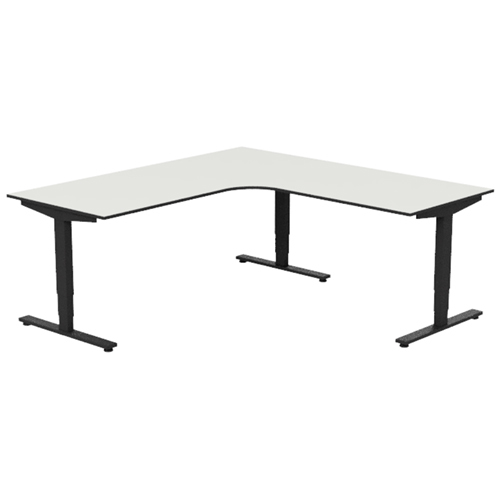 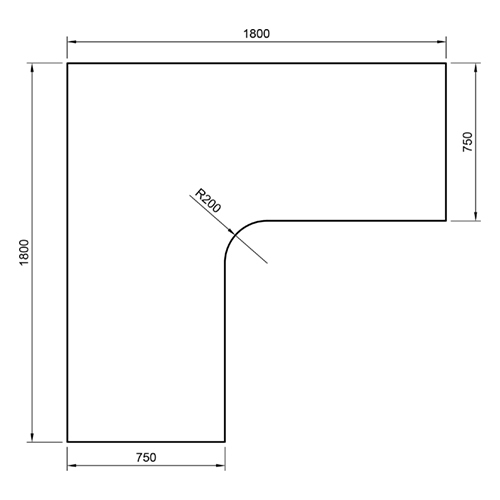 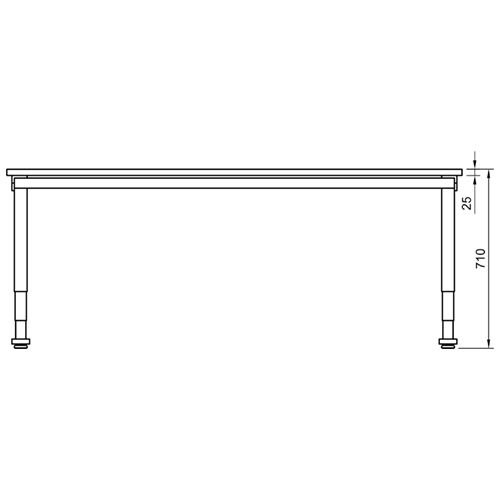 In contrast to other adjustable tables, the Vertilift features an inbuilt child lock function. As a result, table heights can be set by teachers prior to class beginning. 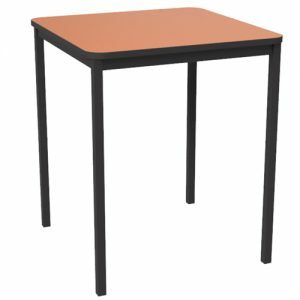 Because of this, teachers can focus on class without worrying about unnecessary adjustments. 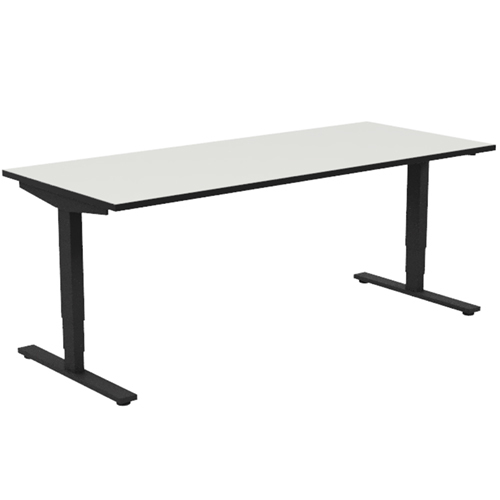 Refresh your office and classroom tables today, order a Vertilift now and see the different. 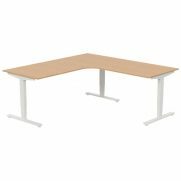 Tables are currently available with a 3 year warranty.